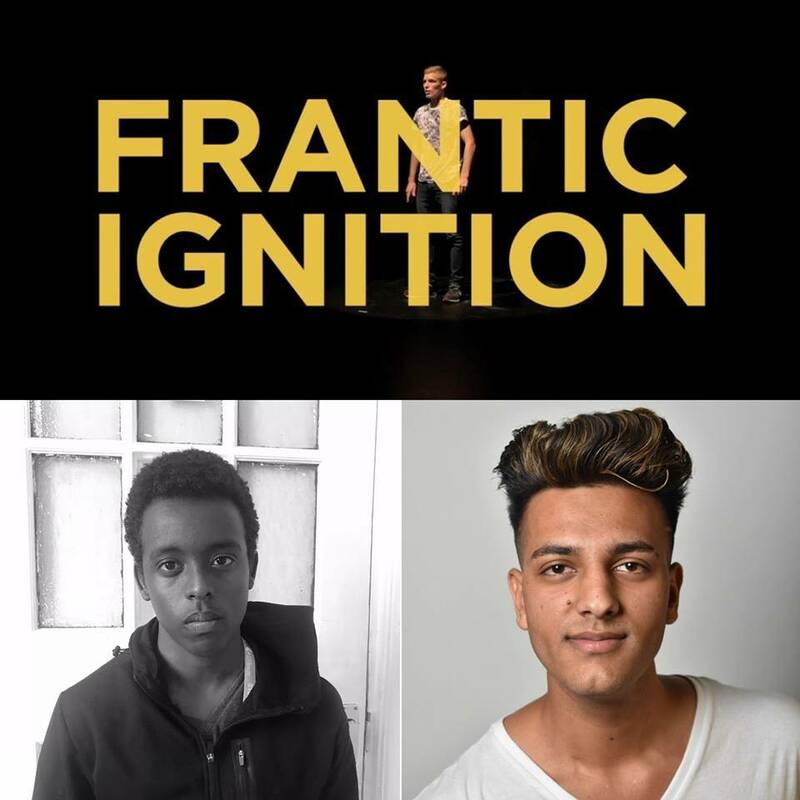 We are delighted to congratulate BTEC Performing Arts students Ibrahim and Hasib, who have recently won places in Frantic Assembly’s Ignition theatre training project 2018. Over 200 young men attended the regional trials and Ibrahim and Hasib were two of only 12 finalists selected. They will be working with Frantic Assembly professionals for one week in London before performing an original piece in contemporary theatre.